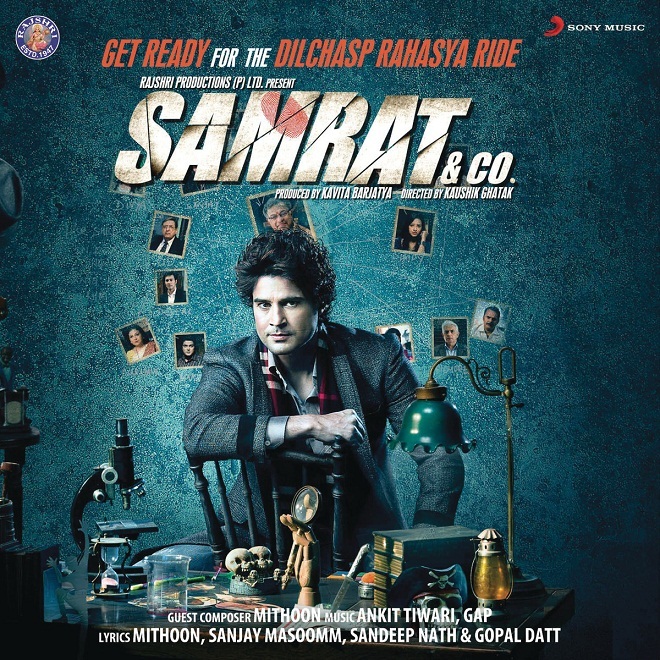 Samrat & Co. is a detective thriller movie made under the banner of Rajshri Productions. 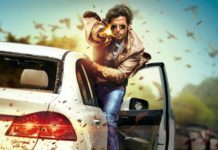 Rajeev Khandelwal is playing the main lead in the thriller film. The movie revolves around an interesting case of a Garden that has got ruined, and the actress want the detective, Rajeev Khandelwal to find out the real reason. Seems weird, but only time can tell if this weird plot can give us all thrills and chills or not. it looks like Indian version of Sherlock Holmes if this movie get success at box office. Box office Collections of Samrat & Co. will decide the future of this Film. Being a detective and thriller film, it needed a strong plot. The plot of the movie is very unusual and new. A rich girl comes to the detective with a case of her Garden that got ruined. Not just the Garden, but the girl’s father, is also dealing with health issues that started with the issues of Garden. The family has also seen some strange happenings like the death of their favorite horse. The mysterious events of, Garden ruined, death of the horse and deteriorating health of the father points something fishy is going on. Detective Rajeev Khandelwal is set to find and solve the case. Will he solve the case and win hearts of the audiences with this film? Stay connected with us for the review of the movie. The duo, Ankit Tiwari and Mithoon of Aashiqui 2 fame have given music to the film, Samrat & Co. 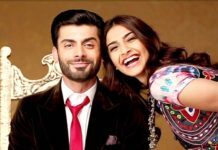 Unlike previous Rajshri movies, Samrat & Co. is very different from every angle. This is a thriller movie and not a music one, but still the music plays an important part. Ankit Tiwari and Mithoon have done a great job with the music of the film. Do not expect any over the top romantic song from the album of the film. As a thriller movie, the music of the album is apt for the theme, giving more life to the movie.